It takes a lot of work to maintain the health and beauty of the smile, and most people are bound to develop some type of blemish or aesthetic flaw that makes the smile look less than perfect. That’s where cosmetic dental treatment comes in. Cosmetic dentistry services enhance the appearance of the smile to give patients the white, straight, even teeth they desire. 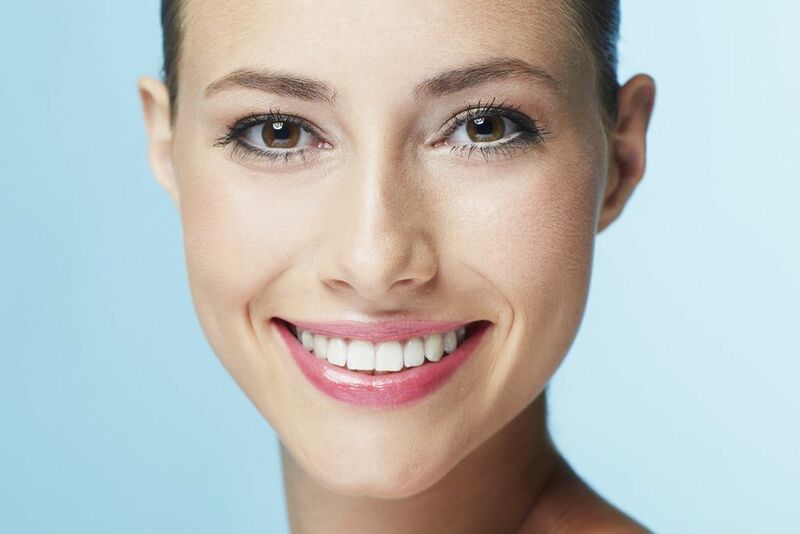 While there is an array of cosmetic treatment options to consider, one of the most comprehensive is porcelain veneers. Porcelain veneers can conceal many types of dental imperfections to give the teeth a total aesthetic makeover. Porcelain veneer candidates at Dr. Bruno Lemay’s Palm Springs, CA practice can benefit from a strong, long-lasting, beautiful smile. Porcelain veneers are a great treatment option when a number of flaws are impacting the appearance of the smile, because veneers address all of these concerns at once. Porcelain veneers are actually thin ceramic shells that fit over the facial surface of the teeth in order to conceal any and all of the above blemishes. Patients who are porcelain veneer candidates will benefit from a straightforward treatment procedure and virtually instant results. At an initial appointment, a minimal amount of tooth enamel will be removed from the patient’s teeth. This preps the teeth for treatment and makes room for the veneers to sit flush with any untreated teeth. Molds are then taken of the teeth and these measurements, along with design specifications (such as tooth size, shape, and color) will be sent to a dental lab where the veneers will be fabricated. At a second and final appointment, the completed dental veneers will be placed. After assuring that the veneers are a close and comfortable fit, the teeth will be etched slightly (this helps promote bonding) and a dental compound will be used to cement the porcelain veneers to the surface of the teeth. In a matter of weeks, treatment is complete and patients are able to enjoy a completely new, more aesthetically pleasing smile. If cosmetic flaws are keeping you from enjoying your smile, it may be time to consider cosmetic dental treatment. Dr. Bruno Lemay offers a number of cosmetic dental treatments, including porcelain veneers, which can give patients a beautiful smile. To learn more about these services, schedule an appointment at your earliest convenience.